Marijuana growing videos from the legendary Emerald Cup expert panels. 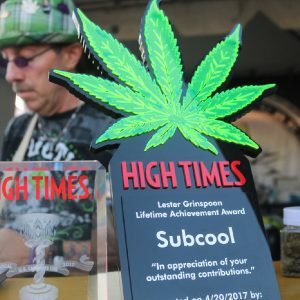 The Emerald Cup harvest festival and bud competition ranks with the High Times Cannabis Cup as one of the premier marijuana growing events in North America. The Emerald Cup’s official venue for the two-day annual event is now the Sonoma County Fairgrounds in Santa Rosa, California. The Emerald Cup originated many years ago as an underground harvest festival celebrating the kind outdoor bud produced in the legendary three-county Northern California region known as the Emerald Triangle. The 2015 Emerald Cup drew 22,000 visitors who enjoyed seeing hundreds of entries in the cannabis competition. For those of us who grow and process marijuana, the most useful features of the Emerald Cup are expert panel discussions featuring cannabis pioneers like seed breeders DJ Short and Subcool, along with cannabis cultivation experts like Jorge Cervantes and Ed Rosenthal. What’s even better is now you can watch these marijuana growing videos right here. These marijuana growing videos give you rich information that help you grow better crops, breed your own marijuana strains, dry and cure buds better, protect your plants from gray mold, powdery mildew, and pests, and otherwise maximize your harvest size and quality. There are even videos from professional extract and hashish makers, showing you how to craft the best hashish! These Emerald Cup videos are “long,” and packed with information many growers won’t have of heard before. You’re seeing and hearing the most knowledgeable cannabis cultivation experts in the world! 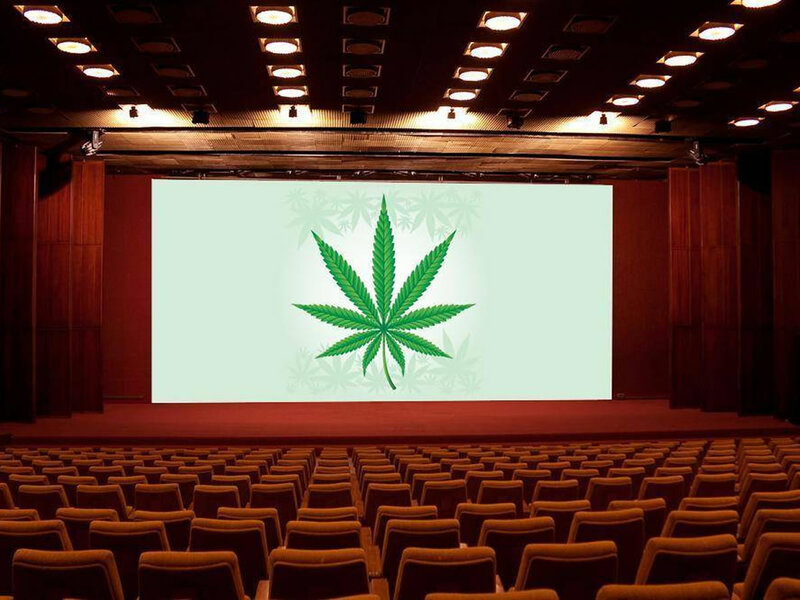 I’m sure you’ll join the BigBudsMag.com grow team in thanking the Emerald Cup for hosting these seminars and for posting these marijuana growing videos that we can see for free. So inhale something kind, and settle in for these highly-informative Emerald Cup marijuana growing videos.